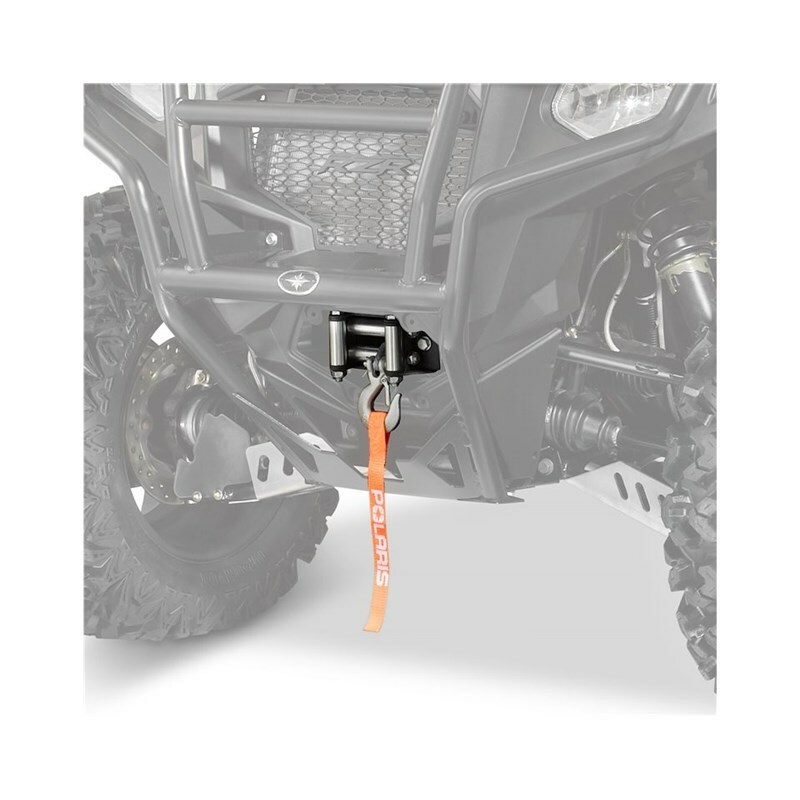 This durable, dependable Polaris HD Winch for RZR provides outstanding performance and versatile pulling power. 40% quieter with free-spool operation. 50’ (15.2 m) of cable. 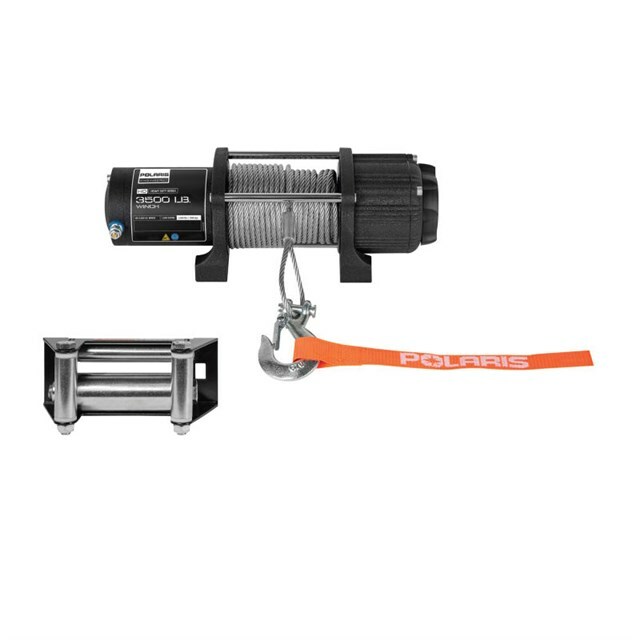 Includes remote switch, roller fairlead, hook & strap. 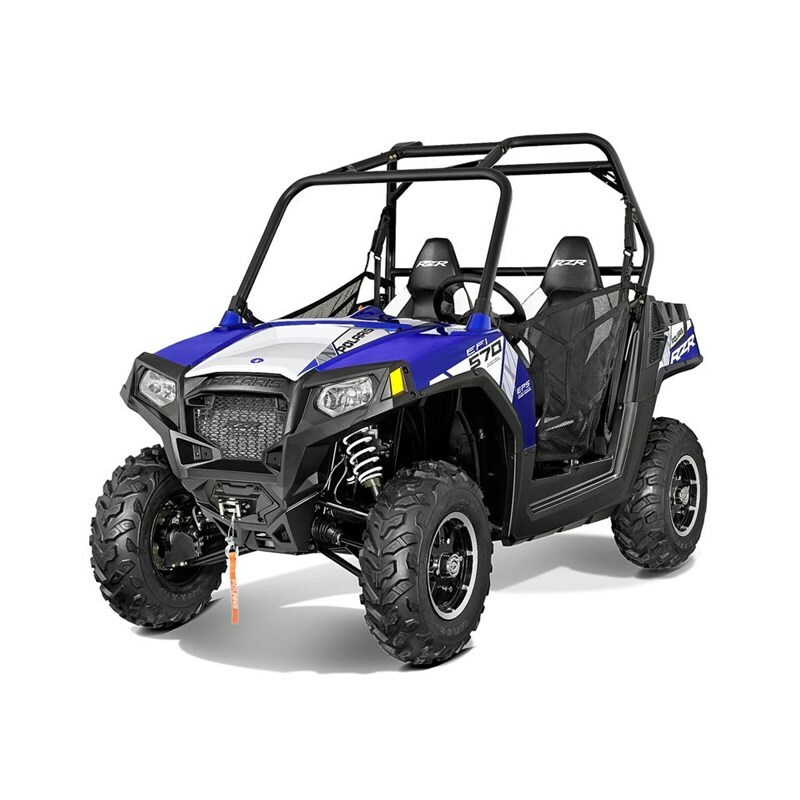 Sealed motor and gear train allow for flawless operation in extreme conditions. 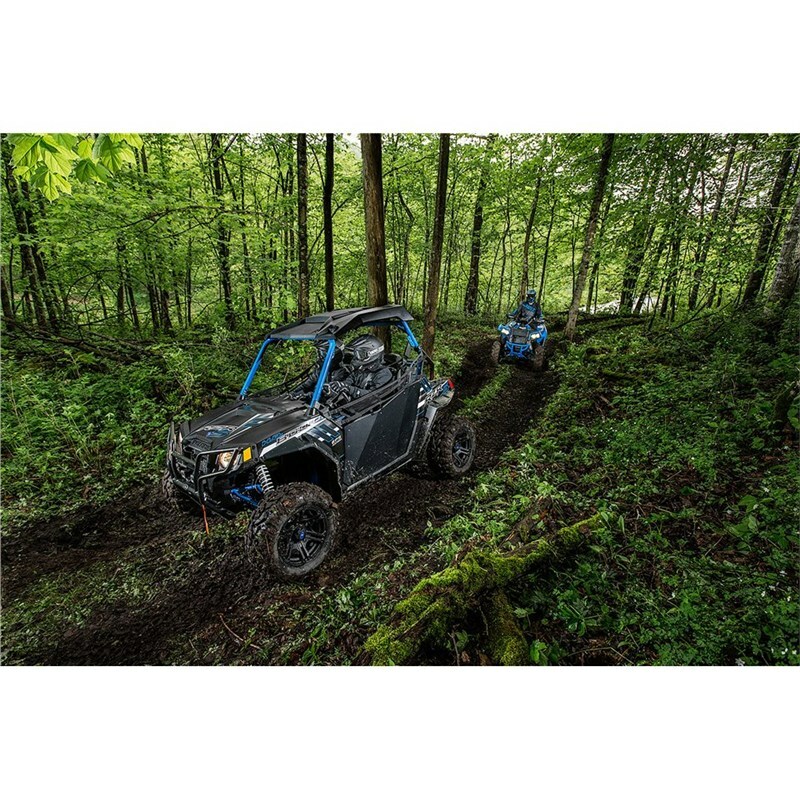 Pre-wired for Polaris vehicles for easy installation. Permanent magnet motor provides heavy duty torque for increased pulling power. Mechanical and dynamic brake offers increased control and prevents rollback.